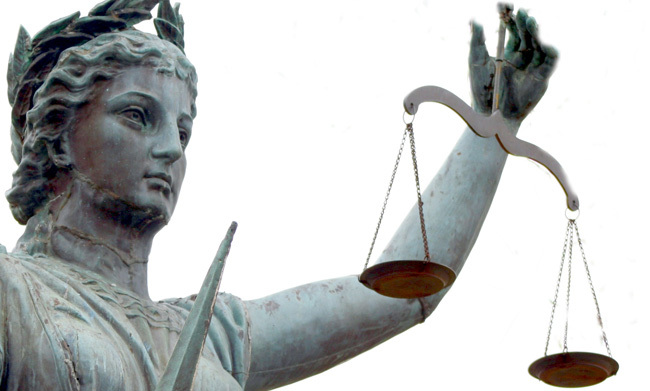 We have a focus on trial law and are dedicated to helping you obtain justice and the compensation that you deserve. Free initial consultation for personal injury,insurance and worker's compensation cases. Contingent fees are available where we charge a percentage of any recovery, should you receive one. Eich Werden Steger & Ahrendsen PC engages in general practice including, but not limited to Personal Injury & Insurance Law, Civil Trial & Appellate Litigation, Worker's Compensation, Real Estate, Wills, Trusts, Estate Planning, Probate & Elder Law, Taxation, Tax Returns and Family Law.